Earn up to 544 reward points. Hardshell outside, plush lining inside. 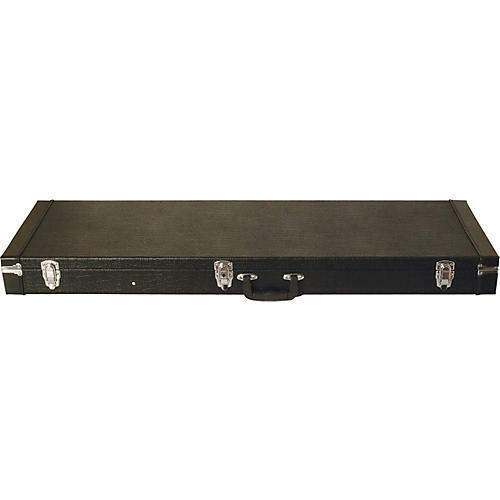 The On-Stage Stands Hard Shell Bass Guitar Case is constructed from quality materials, perfect for protecting and transporting your guitar. It features an interior soft plush lining, black vinyl exterior, solid chrome latches, hinges and feet, and reinforced piping on all edges. An interior compartment is perfect for holding strings, picks and other accessories. Dimensions: (l)48" x (w)15.2" x (d)5"